“Best choice I've ever made. 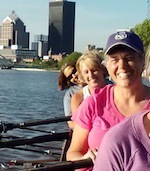 Allowed me to row to my best ability and my hands to heal quickly; I could actually grip the oar properly. 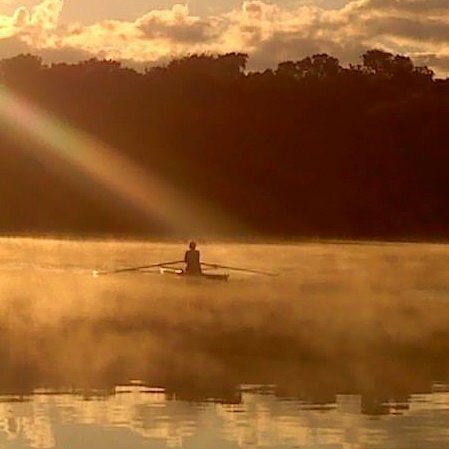 I'm never going to row without them!” - Hannah M.
“Over the last two years, I&apos;ve worn The Crew Stop rowing gloves sculling, sweep rowing, during winter training in the tanks, and on the erg. 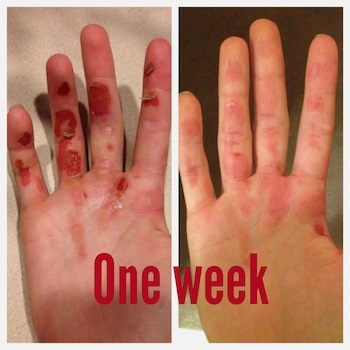 My grip was consistently stable and, more importantly to me, I&apos;ve had few, if any, blisters to impact my rowing or training.” - Kathy B. “I brought my gloves on a kayaking trip to Colorado. 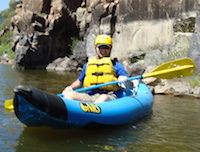 We kayaked several hours each day -- 3 days on the water and not one blister! I especially liked how quickly the gloves dried out.” - Vic D.
“I love my gloves. They are the perfect fit. Sometimes I row without them to build up my callouses. I wore two scullers last night and they worked great. You have a really nice product.” - Sharon G.
“TCS gloves are wonderful. I was a skeptic because I don't usually blister. I bought them to deal with the wooden/smooth oars - - and kept them on today even with better oar grips. 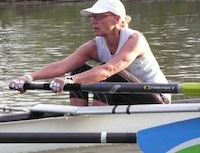 Best blade control I've had in as long as I can remember.” - Elizabeth P.
“Thank you Crew Stop for my new rowing gloves! I love the snug fit and the palm grips are perfect when the oars get wet - - no more slipping. 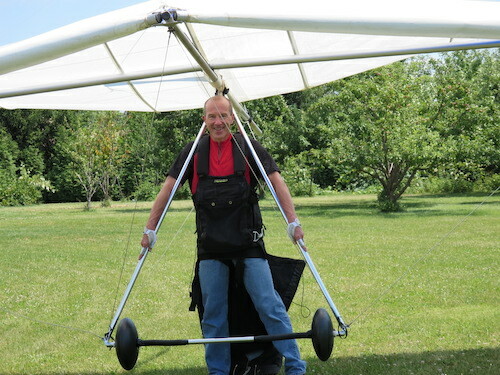 I haven&apos;t gotten a single blister since wearing them - goodbye to bare-handed rowing for me!” - Carol M.
“I got to try out your gloves while hang gliding; I had three flights and they worked great. And as an added bonus, I forgot to take them off as I was breaking down my glider at the end and I never noticed. My homemade hang gliding gloves I have to remove for any fine work. Your gloves performed admirably.” - John P.